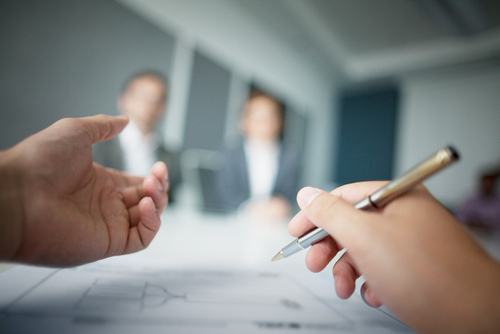 IAG customers will soon see a change in their premiums as the insurance giant starts to take greater account of risk levels. AMI and State Insurance, both IAG-backed companies, have announced that customers in areas more prone to weather events such as floods, earthquakes and landslips can expect to see an average $91 increase in their premium. Affected areas include Greater Wellington, Hawke’s Bay, Marlborough and Dunedin, as well as parts of Whakatāne District. Customers in lower-risk areas, such as parts of the upper North Island, Taranaki and North and Central Otago, are expected to see an average $54 decrease in their total premium. Policyholders are being contacted with details of the changes to their premium, which include risk-based adjustments along with the usual changes to reflect inflation and costs. 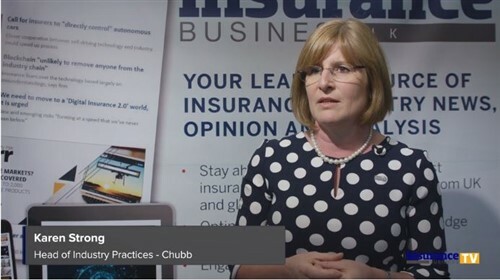 “The increased frequency of weather-related events has been the main driver behind this decision,” IAG executive general manager consumer Kevin Hughes told Insurance Business. This development follows Tower’s adoption of risk-based pricing earlier this year, which led to premium hikes of up to 300% for some policyholders. With weather events showing no signs of abating, it is likely that more industry players will begin pricing their products more sustainably and moving further towards a risk-based model. 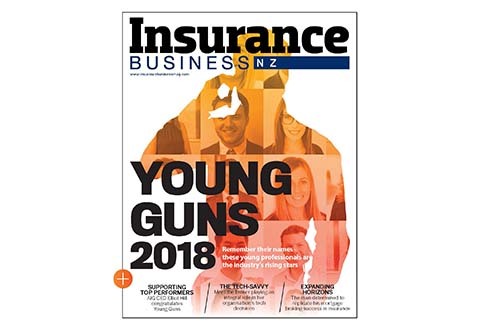 “All insurance companies currently have some form of risk-based pricing, but events like the Christchurch earthquakes have driven insurers to adopt more of it than before,” said Hughes. “IAG is moving further along that risk-based curve, and putting more of the premium on where the risk lies.